Get your social on and help us celebrate that the weekend is here. 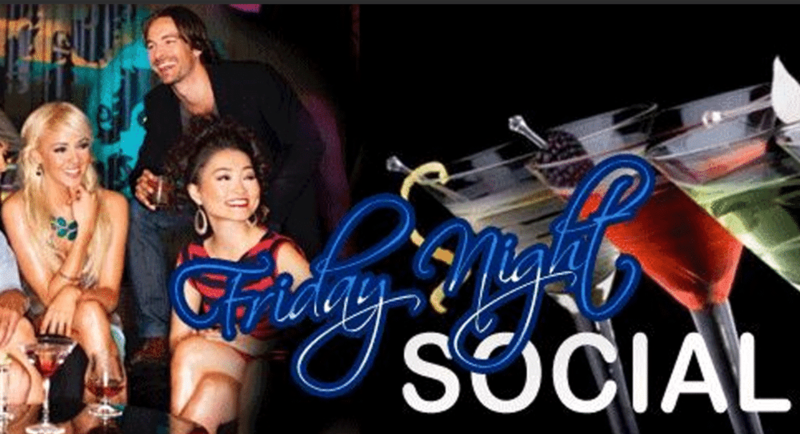 We are bringing social back to Friday nights. Nothing like good old social interaction, talking and sure, we will get dancing in there during the night. We are bringing DJ Burlander from 93.3 in to spin a variety of old school and new remixes that will appeal to all ages.